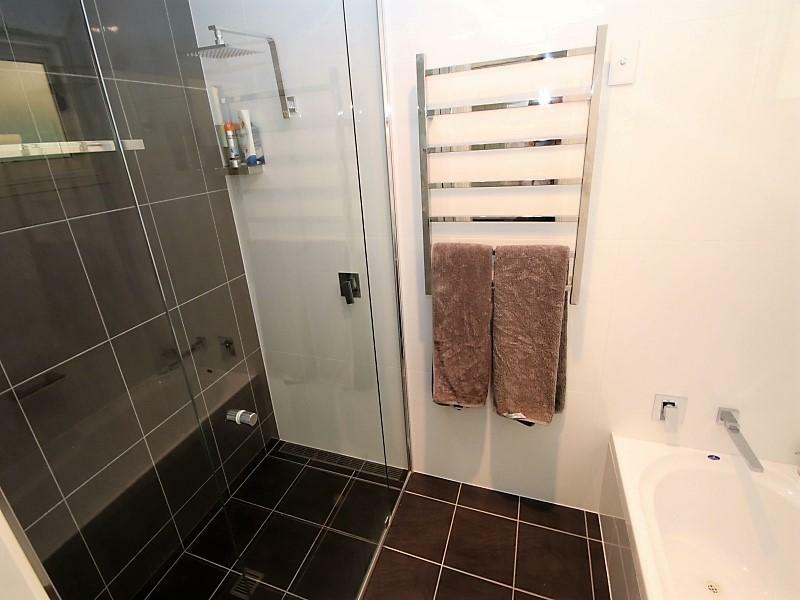 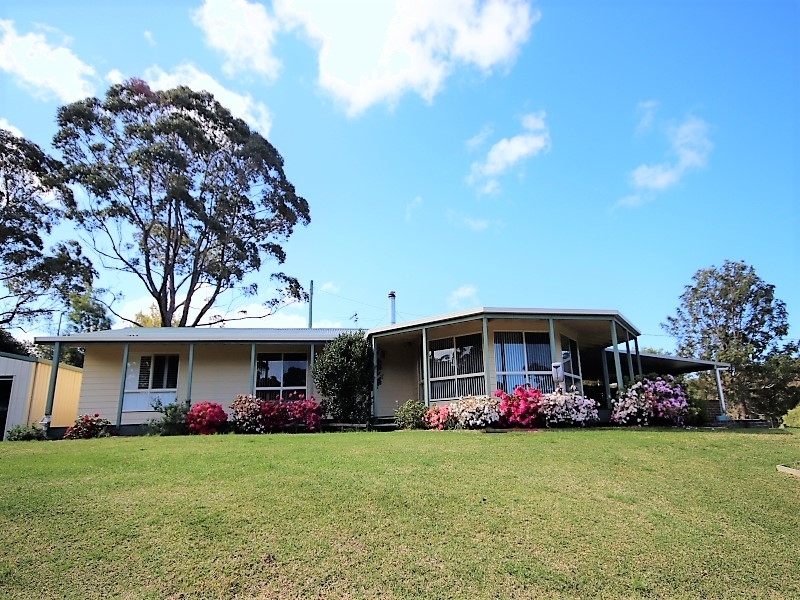 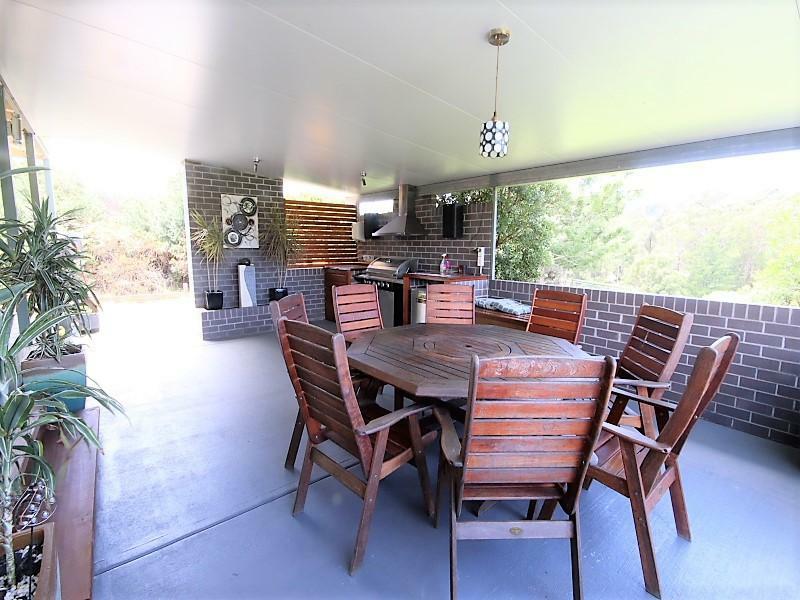 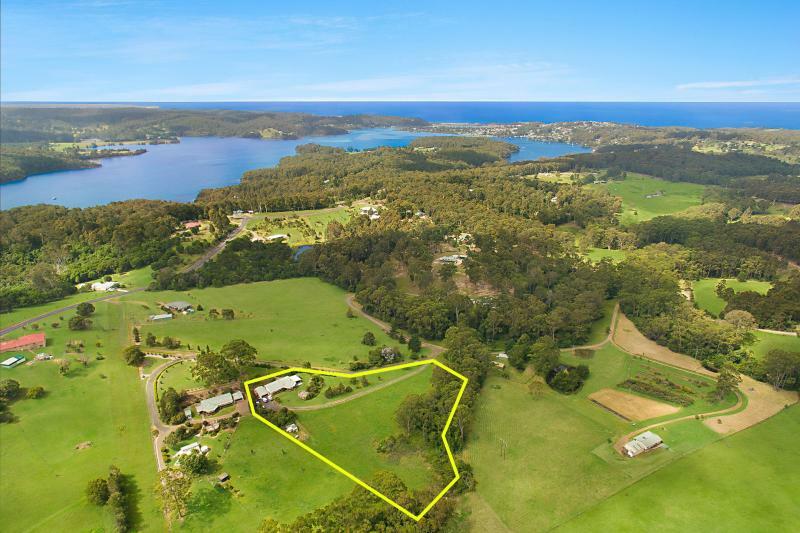 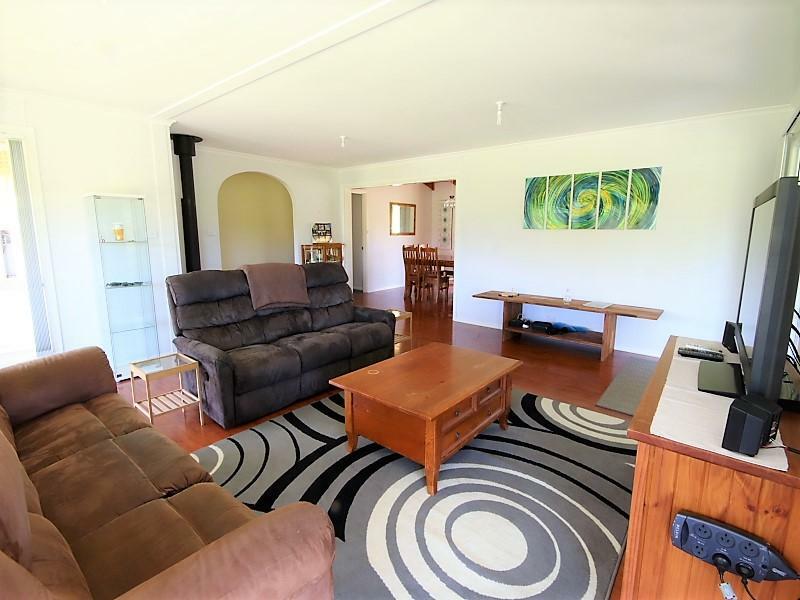 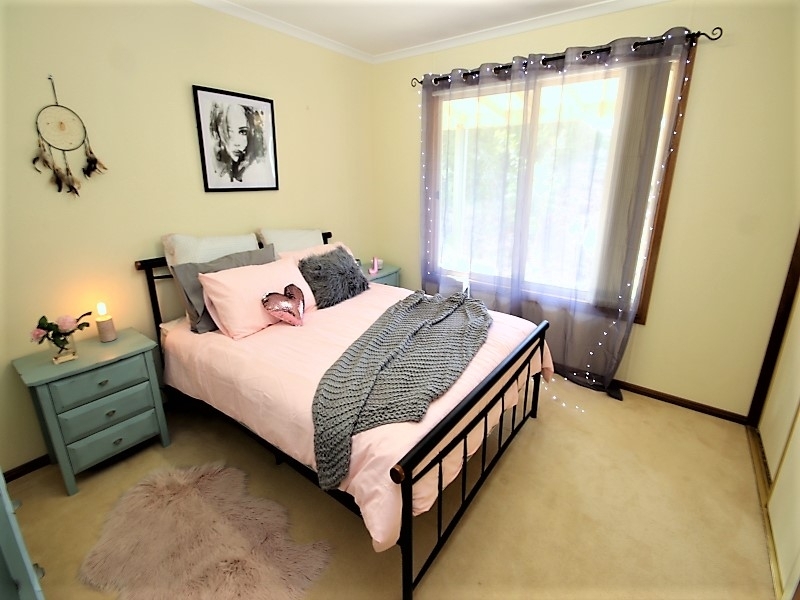 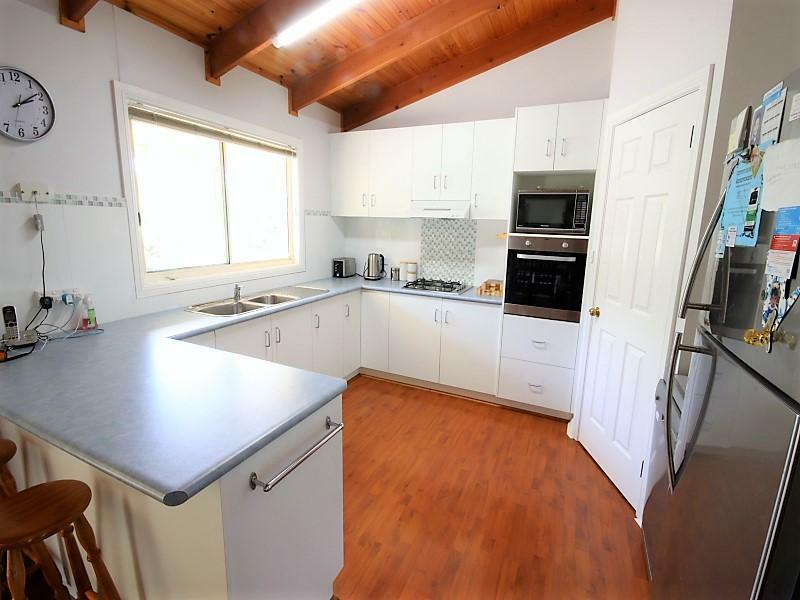 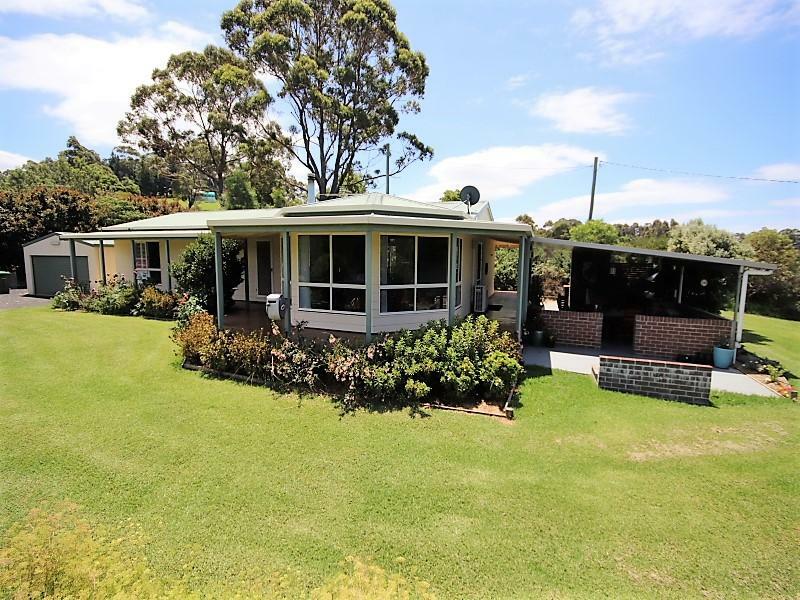 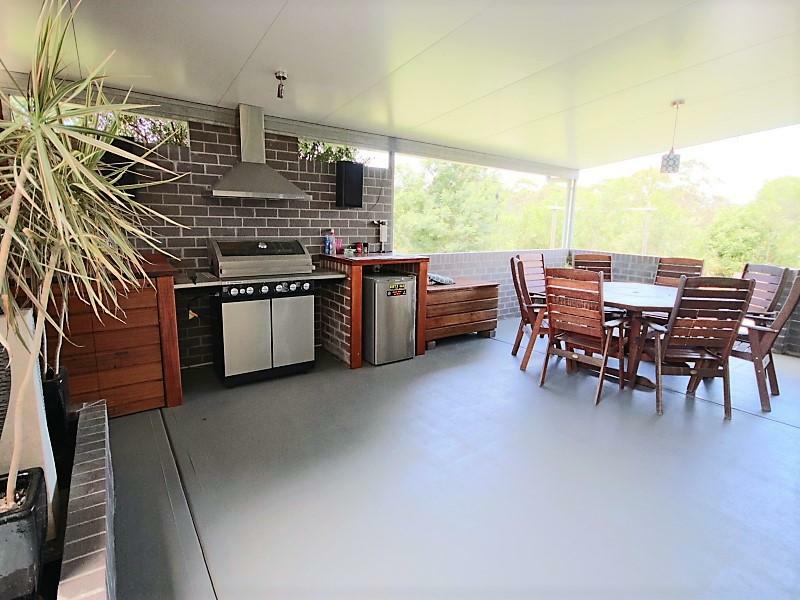 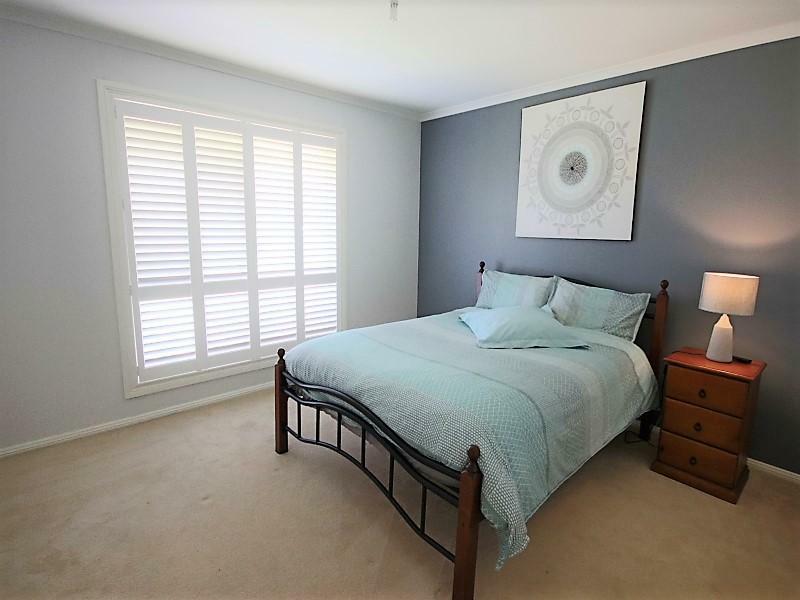 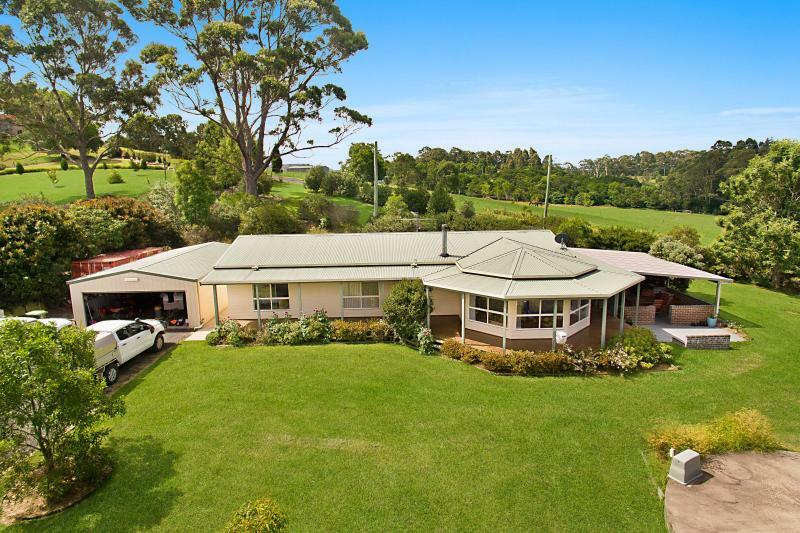 I am interested in 68 Wagonga Scenic Drive, Narooma. 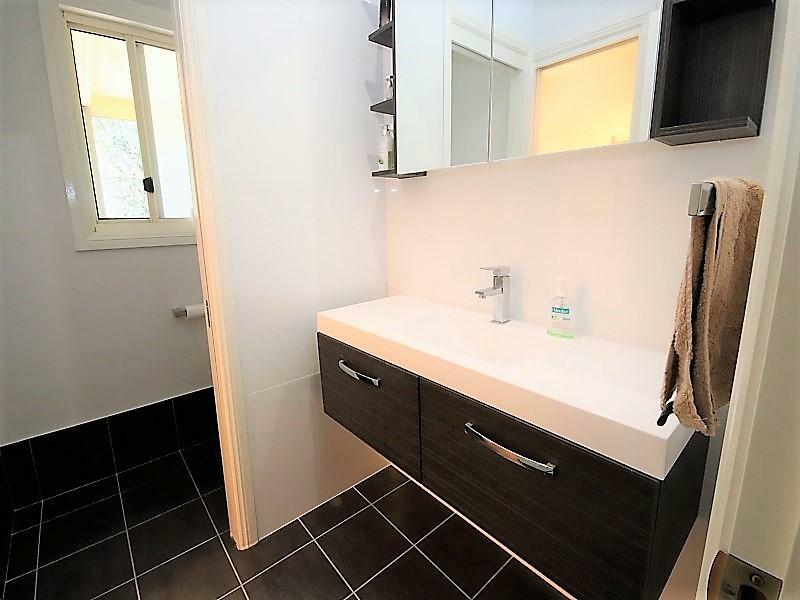 ID 61699530. 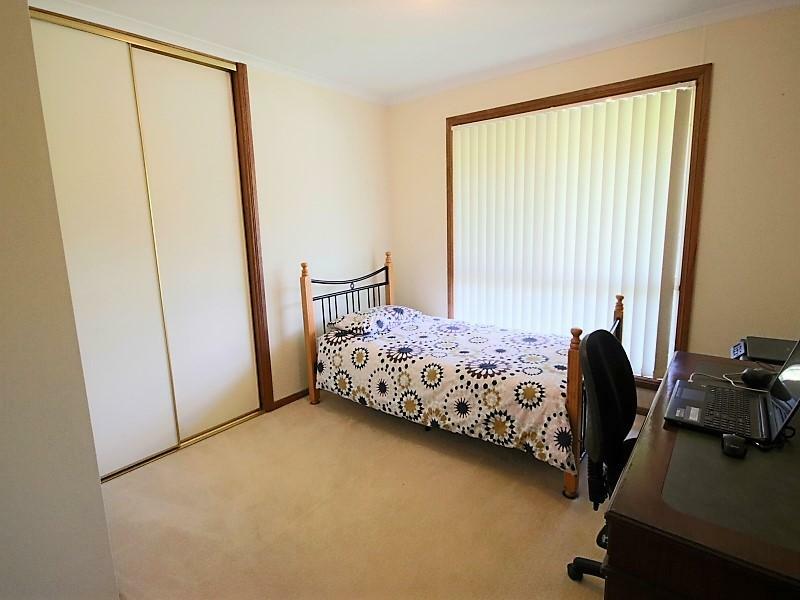 Please tell me when I can have a look at the property.